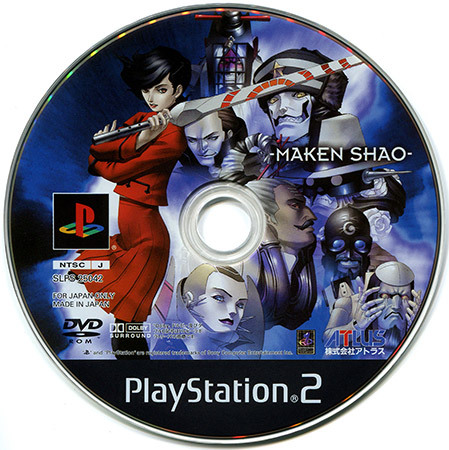 Maken X was something of an anomaly. 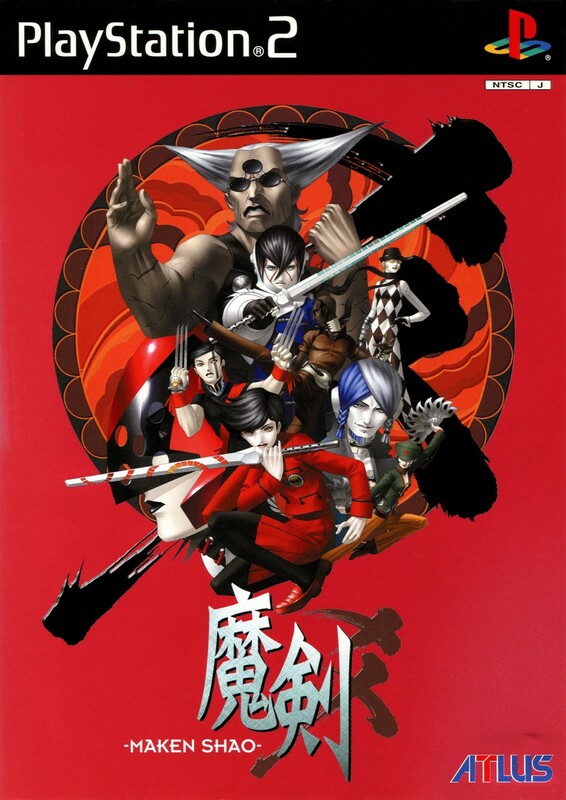 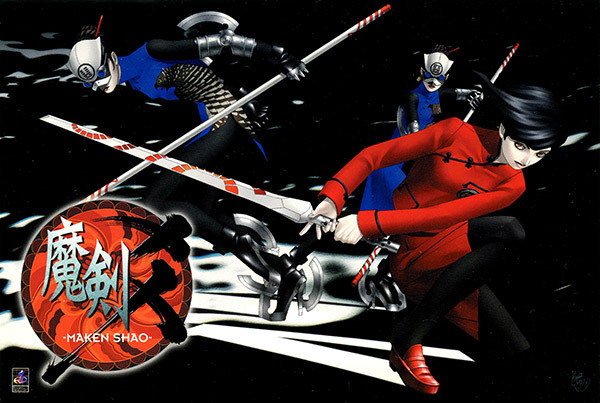 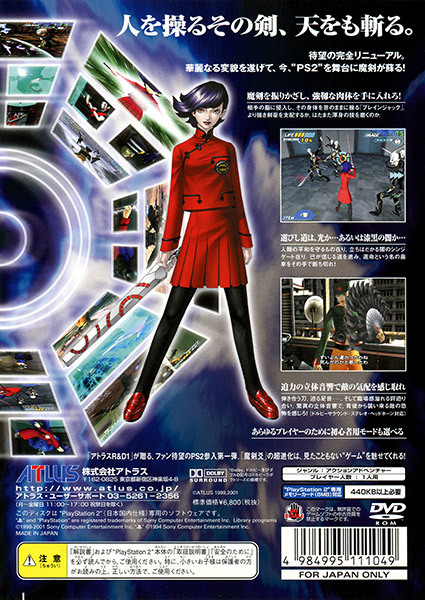 A first-person action game, from Japanese developer Atlus, with character designs smacking of Megami Tensei RPG series, on the ill-fated Dreamcast. 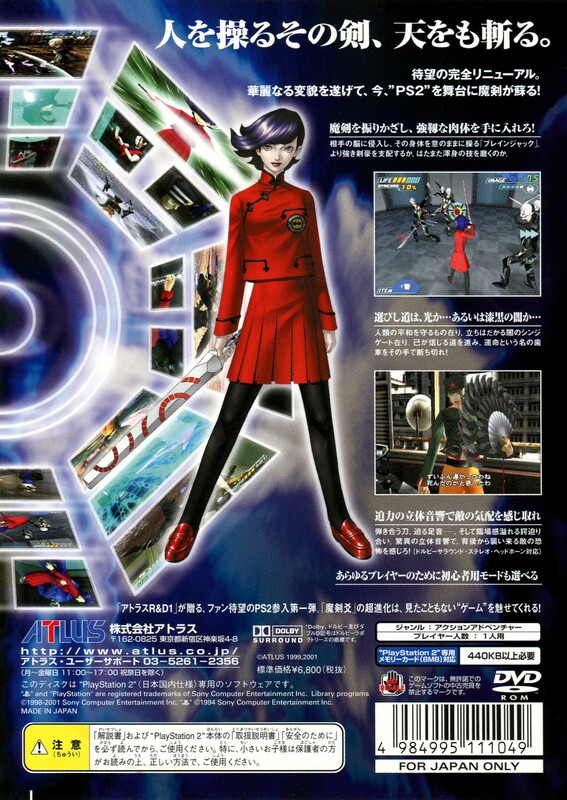 And then it gets a US release. Regardless of the quality of the game, its mere existence is enough to give me pause. This is the limited edition, which has a different cover and full-color disc art, and also includes a holographic sticker of the cover and the postcard shown below.